Mother’s Day 2015 is around the corner. My Mother’s day Cupcake Couture Class is a great opportunity for mom’s and daughters to spend quality time together while baking side-by-side. 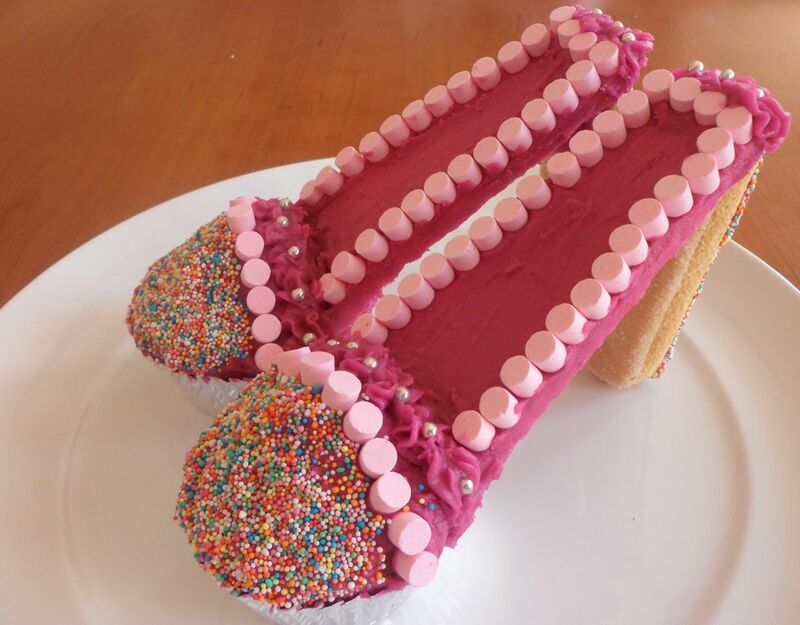 It entails that every mom-and-daughter team will design two pairs of high heel cupcake shoes out of cupcakes, biscuits, sweets and butter icing, giving them the opportunity to be creative and to build their relationship at the same time. I have asked Khanyi and her mom to join me as my special guests for this event (see my post Feedback: Reach For A Dream Baking Class for more details). Venue: Robindale, Randburg (close to Robindale Spar & Fontainebleau Pre-Primary School). Map available when you book. Booking: Essential as there is limited space available. Bookings close on 30 April 2015, so please book asap to avoid disappointment. Payment is required to reserve your seat. Please contact me for more details or to make a booking.